Here you can to learn more about all aspects of our club and meet our instructors as well as view our training timetable and frequently asked questions.  WhirlWind Fist Kung Fu is a small Kung Fu Club, big on personal development through disciplined training. Kung Fu is an art that entails not only self defence and fitness skills, but also teaches control over the mind, body and spirit demonstrating how one can grow in all aspects of life.  Based on Wushu, WhirlWind Fist Kung Fu is a complete self defence system. It incorporates both styles and fighting principles to suit every body type and personality, and has a defence to counter any attack. It is a realistic self-defence system which has survived the tests of time, as it does not solemnly rely on brute strength for its effectiveness. Our classes are for both male and females, as gender is no obstacle. No matter who you are or where you come from, if you are prepared to train hard and not give up you can achieve and progress as far as you'd like. We believe that Kung Fu is the best martial arts system that we have seen, which is why we teach it with the passion that we do. Senior gradings continue to be carried out by Billy Gill '4th Tengi'. Billy has 30+ years experience in martial arts. We thank him for his continued dedication and service to the club. WhirlWind Fist Kung Fu exercises increase flexibility, improves lung capacity, strengthens the joints and increases bone density. There is much more to this style than just fighting. It is a complete network for better health.  Students will primarily be taught Kung Fu as our main focus is to teach self defence, ensuring safety outside of the class, this means that they will learn how to attack with kicks, hand strikes, locks, throws etc..., but more importantly how to defend with blocks and counters. As well as this they will have the opportunity to delve into other styles which we have incorporated into Whirlwind Fist, as we believe that this combination gives the students a unique variety of techniques to learn, and allows them to find a style which fits them. We include cardio, stamina, endurance and strength training in our lessons, this is to ensure students have a high level of fitness, which is important both physically and mentally. Our Chief Instructor, in the past has held a Women's only self defence class, teaching females of all ages how to deal with situations they may find themselves facing at some point in their lives, making sure that they are equipped with the knowledge and skill to remain safe and free of harm. We would like to bring this back and begin holding classes once again. If you are interested in the Women's only self defence class then CONTACT US for further details. We offer you a training environment with fully qualified instructors (3rd and 1st degree Black Belts) that will push you to the limit, in order to ensure your development both physically and mentally. We have a structured training programme, with regular grading exams, which will allow you to progress through diverse intense levels and extend your knowledge of WhirlWind Fist Kung Fu. The weekly lessons are offered to students who wish to learn new skills and maximise their understanding of WhirlWind Fist Kung fu and gain full benefit from their training. - We teach the real thing. Our methods have been described as 'Old School', meaning that during training there is no cutting corners, everything you learn will be effective knowledge that has been passed down for 80 years. - As a club we are known for not handing out belts easily, our students will have to reach a certain standard during gradings in order to earn and progress to the next level. We believe this pushes the students to work hard and always try their best in the hope that this will reflect into their day to day lives, but more importantly knowing how hard they have worked for their belts will give them a greater sense of achievement. - Along with the students, our instructors continue to train, learn and develop in order to be able to deliver a consistent high standard of teaching. - Our head instructor, whilst specialising in WhirlWind Fist, has also gained knowledge in other styles of martial arts. - Only you set the limit. There is no limit to how far you can take your training, or how well you can develop. You have the opportunity to advance as far as you would like, as a means to stay in shape or as a journey to becoming a real experienced and knowledgeable martial artist. - One to one training. There will be many opportunities to be able to train one on one with our black belt instructors. This is a unique aspect of our club that ensures our students get the most out of their training. - We are a well established club within the community. The style has existed in the Bedford area since 1977. We have taught people from all sections of society, with some going on to become instructors in their own right. - Not only does our style help to become the best version of yourself during training. Elements of our teachings will remain with you during your everyday lives, so you will gain confidence and determination in the real world. We are based at the Brickhill community centre. This location provides us with a large training hall. Storage for equipment that will be used in class, such as crash mats for student safety, kick bags and all boxing and martial arts equipment. The community centre has kitchen and toilet facilities which are fully accessible to students during breaks, along with a free parking area just outside. The price per class is £4.00 for junior members (1 hour), and £5.00 for adult members (2 hours). On Friday sessions seniors will have to pay £5.00. Friday training sessions typically last 2 hours. Membership fee: Juniors: (5 - 12) £4.00, Adults: (13+) £5.00, per session. Refer to timetable for more information on Junior & Senior classes. "We do not pretend to be the best club in the world, but we are a very long way from being the worst"
For me its about life, there will be pain and there will be joy, Kung Fu is the journey. Kung Fu for me has been about empowerment both physically and mentally. Being a woman this journey has been far from easy but I've learnt so much about myself and my capabilities that I have just grown stronger and stronger. I am not treated any differently from the boys, I get stuck in with the blows and blood which often follows. I am an equal. Kung Fu has taught me to face my fears and to be confident, all things which I try to apply to my daily life. More than this I have been blessed with the opportunity to train and now stand in front of a class with two of my heroes, my dad who's always believed in me and my brother who picks me up (literally) when I've hit the ground and who will always fight at my side. I started training at the club at the age of 5 and achieved my first Senior Black Belt 14 years later. I believe this expresses the fact that belts in our club are earned and not simply handed out. During these years I have had the opportunity to train alongside my own family, who pushed me to be the very best I could be no matter the situation, as well as some incredible individuals, who help and motivate each other to get through the tough times. One thing that has become very clear to me is that without blood, sweat and tears progressing at this club does not happen, after all 'Kung Fu' literally means 'The hard way' and if you do not challenge yourself with hard work and discipline, sticking only to what you can already do, you will never be better than what you are. You can go to any club and learn whatever they teach. This club isn't just about learning to fight, its about learning to be disciplined, dedicated and hard working through difficulty, which also trains us to deal with everyday life. Over the years Kung Fu has sculpted me, both physically and mentally, into the person I am today. There has been good times and bad, but only in the hard times, when I was hurting and in pain, that I developed the resilience and mental toughness to grit my teeth and keep fighting. Only now, I realise the links that Kung Fu has to my life, and that defeat is just a state of mind, "the fight is never over until you say its over"
We hold mixed training sessions every Tuesday. The mixed classes are attended by both Juniors and Seniors so that the students can follow and learn from our higher grades. They will train together for half of the class through the physical activities, the second half of the hour will allow the Juniors to work with one of our Black Belt Instructors, who will teach them aspects of their grading sheets as a collective group and then offer assistance on a one to one basis. Each week the class will be slightly different, which keeps the students interested and motivated, however repetition is an important part of the basic training. Our Senior classes are offered to students 13+ every Tuesday after the mixed class. This time is dedicated to our Senior students as we take the training up a gear and focus more on sparring and physically demanding exercises. As well as this we work through grading sheets, getting the students ready and confident to take their next belts. Friday sessions are for Seniors only and take place every other week, usually the 1st and 3rd Fridays of each month (changes will be displayed on the 'news & updates' page). These sessions are similar to Tuesday in that we focus more on the physical side of Kung Fu, such as fighting, however we will also work on conditioning the students both physically and mentally through a range of tough exercises. Usually when students are nearing their next grading we will allocate time for them to train with one of our instructors, giving them the chance to work on anything that they are unsure on. Like our page! Leave your review!